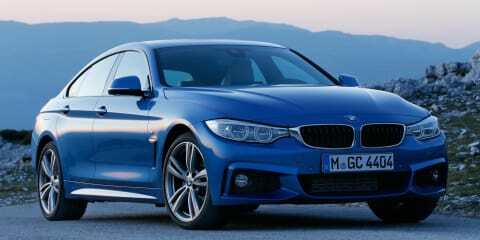 The 2016 BMW 4 Series Gran Coupe is a good'n, but the 430i GC could be the best of the bunch. 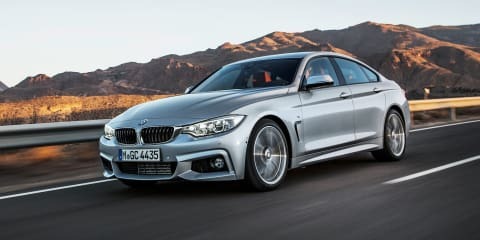 Who better to test BMW's segment-straddling 428i Gran Coupe executive express than our resident chief executive? 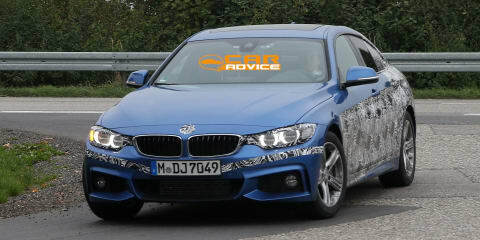 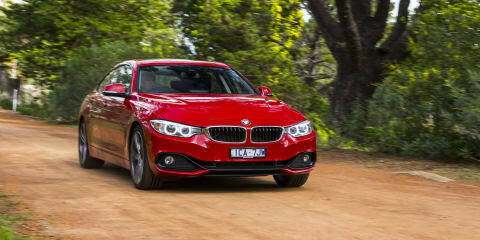 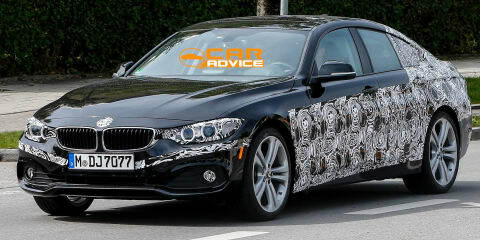 BMW merges the practicality of a 3 Series sedan with the visual appeal of a 4 Series coupe ... with a successful outcome.